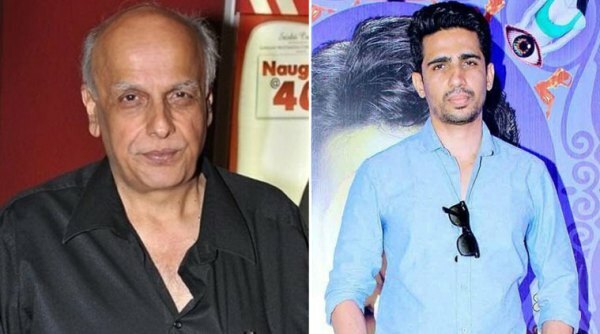 Filmmaker Mahesh Bhatt was moved by Gulshan Devaiah‘s performance when the actor was shooting for Pooja Bhatt‘s upcoming film “Cabaret”. Bhatt says that he was moved “to tears” as the actor faced the camera. The 66-year-old shared a sneak peak of the shoot along with a photograph, in which Pooja is seen staring at the screen while Gulshan was seen enacting his character. “CABARET: Day 2. Gulshan Devaiah faces the camera and moves us to tears,” Bhatt tweeted on Friday. The film also features Richa Chadha.